Nowadays, many hotels and health clubs offer spa facilities for the wellbeing of their guests and members: a swimming pool, a sauna and, more and more often, even a steam room. 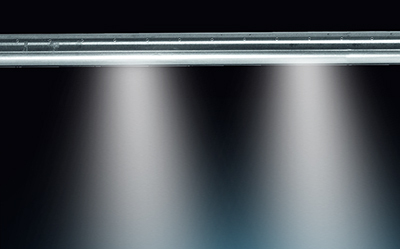 But steam baths are increasingly to be found in private homes, their benefits simply unmatched. 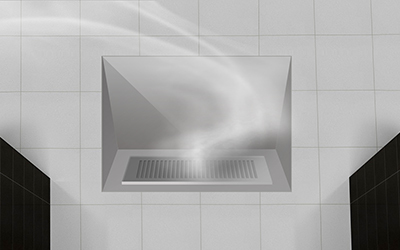 In the home, a steam bath cabin can take up little more room than a shower, and the output and specifications of NORDMANN steam bath generators can be adapted precisely to your needs. 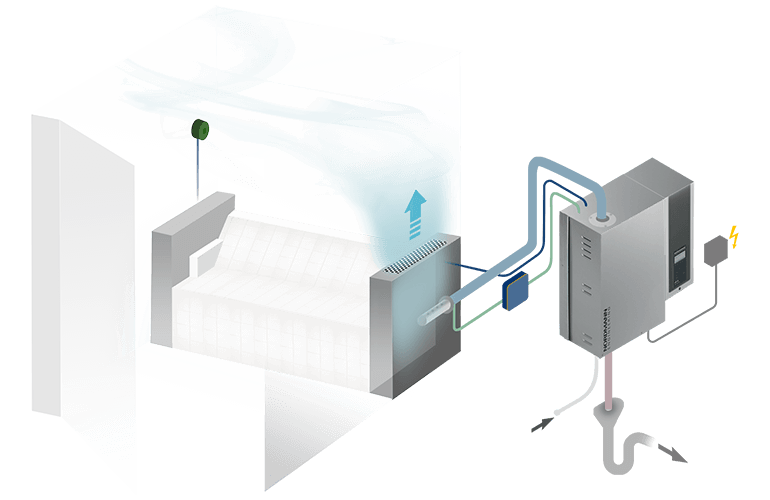 In addition, NORDMANN supplies a whole system of steam-generating components suitable for use in installations of all types, including full-scale spas. 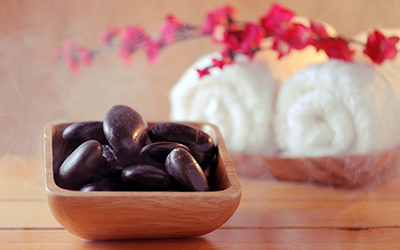 Taking a steam bath has a positive effect on our health. It eases rheumatic pains and tension, can provide immediate relief from respiratory problems, helps to make the skin softer, and activates the immune system. Elderly people often find a steam bath more agreeable than a sauna, while younger people are likely to appreciate its benefits after physical exertion. control system adjusts the temperature to the entered set value by increasing or decreasing the steam production accordingly without notice by the bather. The effects can be intensified by aromatic fragrances and coloured lighting. After spending ten to fifteen minutes in the steam room, you feel simply reborn.